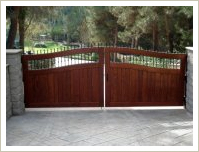 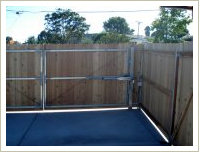 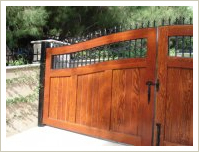 Nothing communicates your sense of home style like a custom built gate from Barrett Southwest Fence. 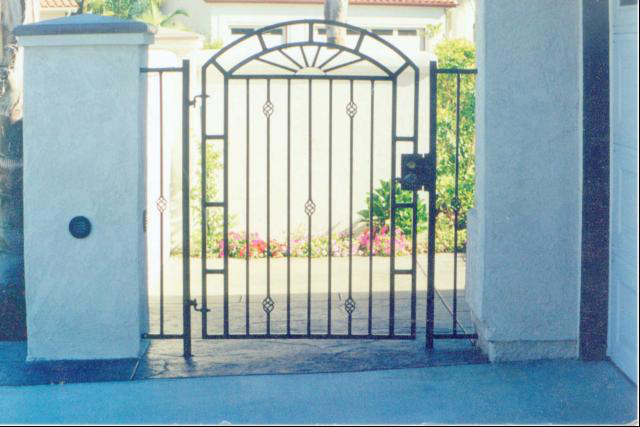 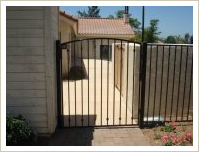 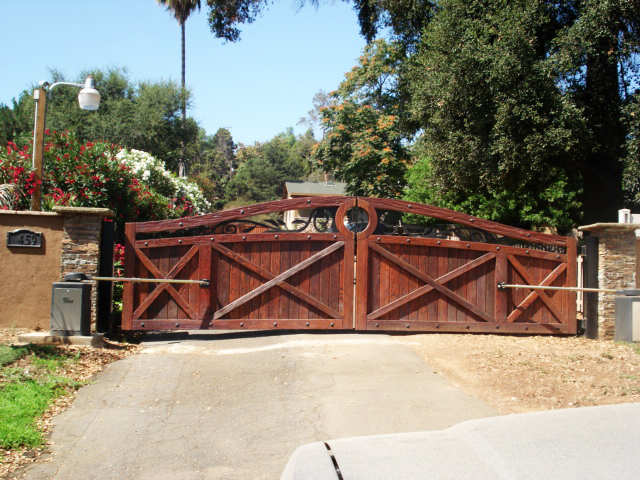 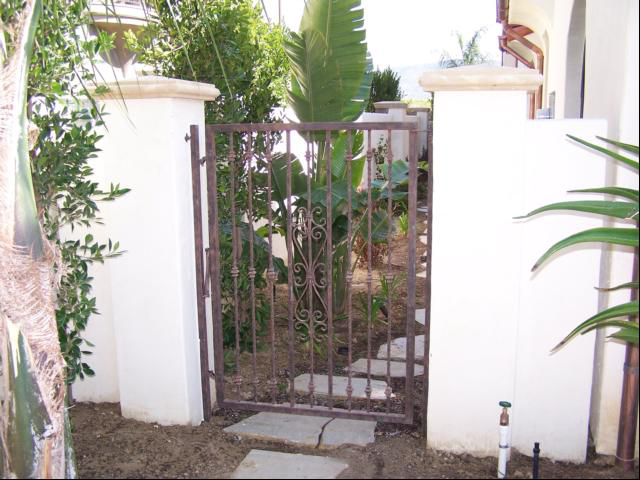 We design, construct and install a variety of custom gates with materials ranging from ornamental iron, steel framed wood, and more. 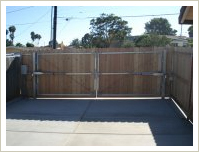 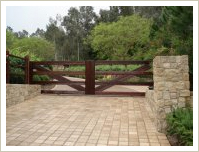 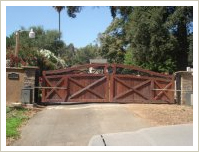 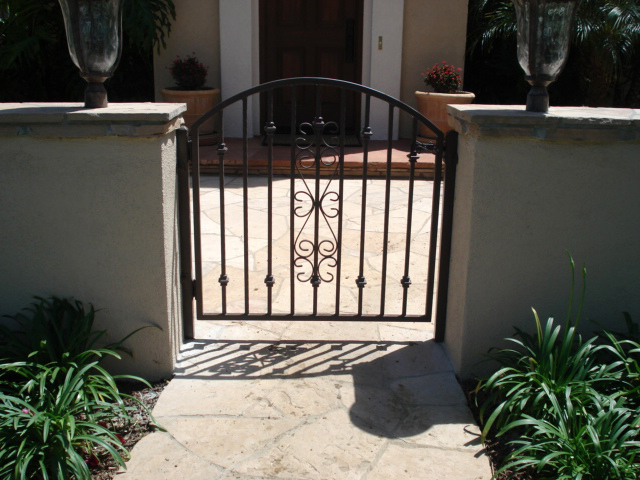 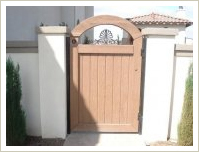 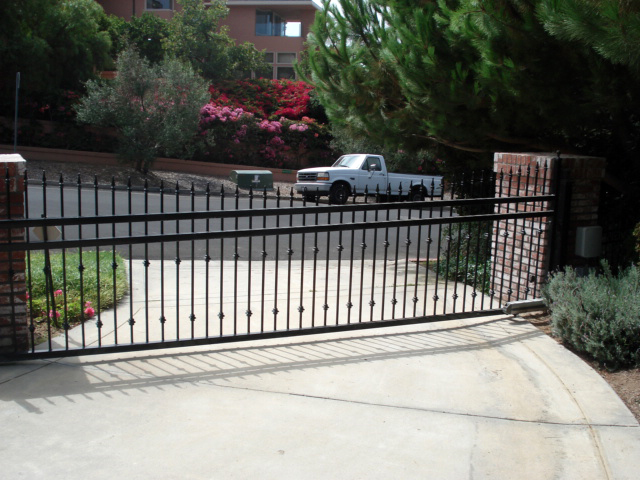 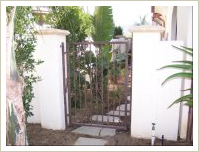 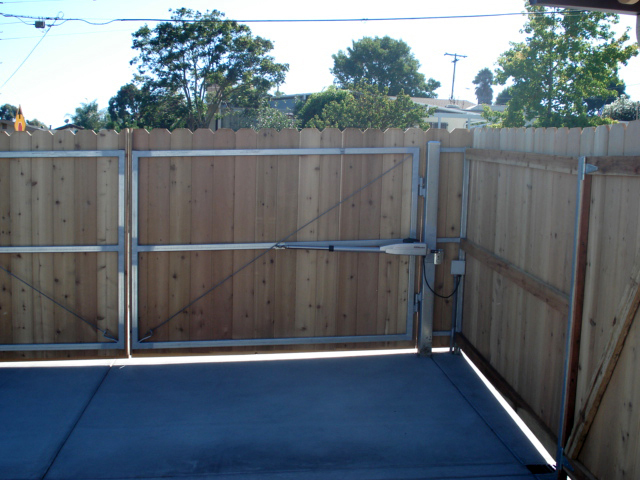 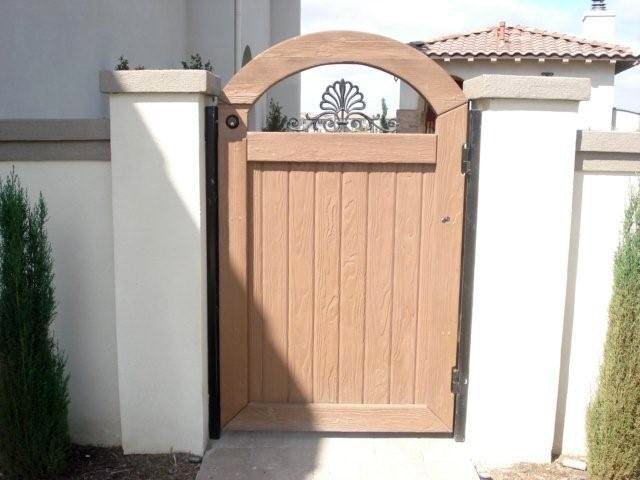 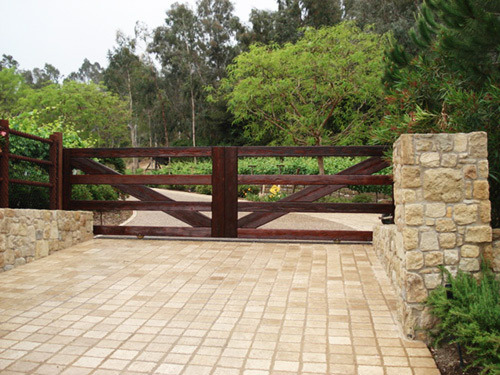 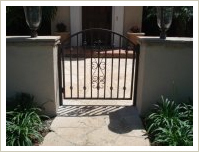 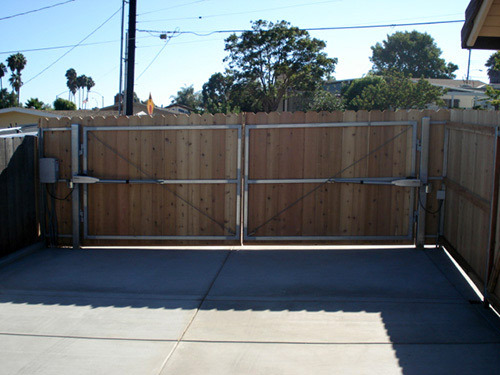 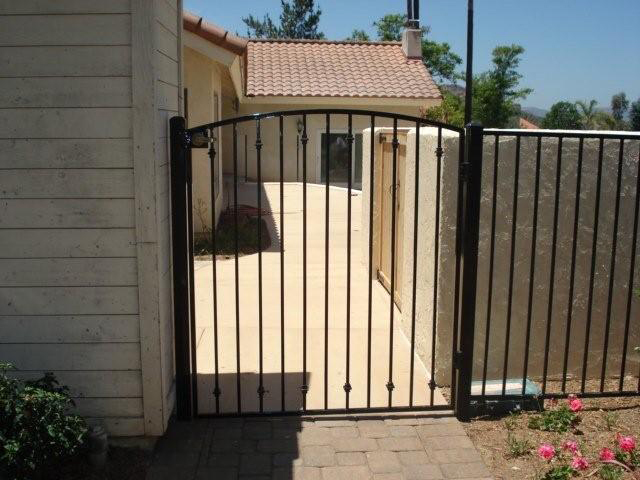 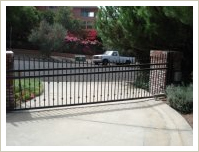 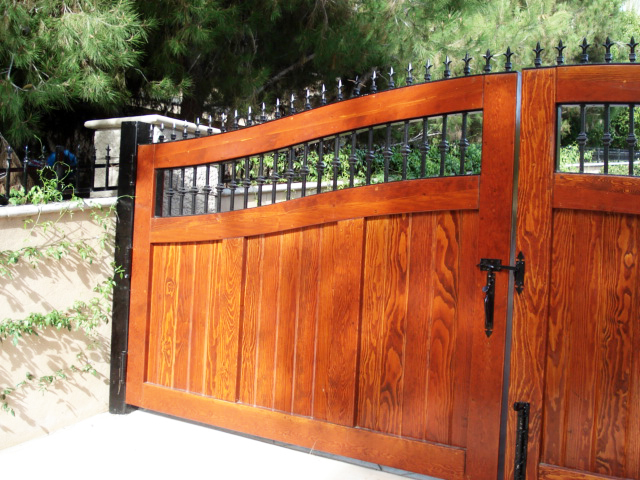 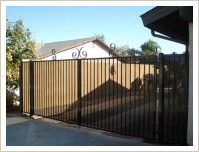 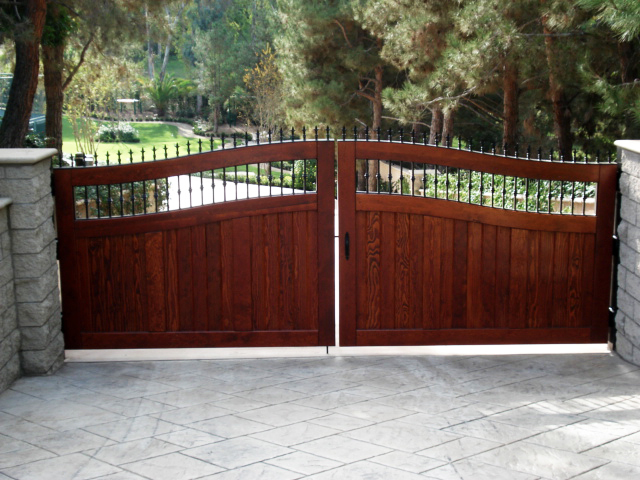 With custom gates built in San Diego County for nearly 20 years, contact Barrett Southwest Fence today for a complimentary design consultation and estimate.